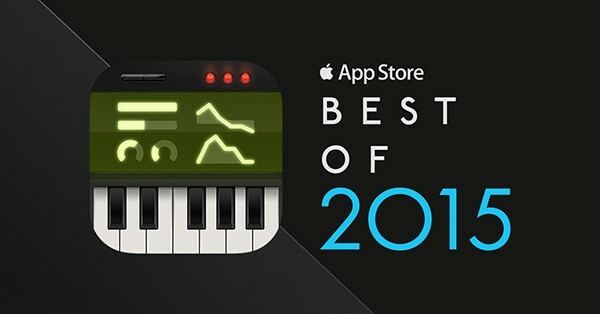 Apple has launched its annual Best of iTunes year-end lists and KORG iM1 for iPad was selected as App Store Best of 2015 in Japan. 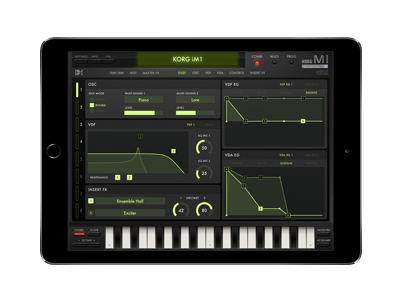 Download KORG iM1 for iPad from here. 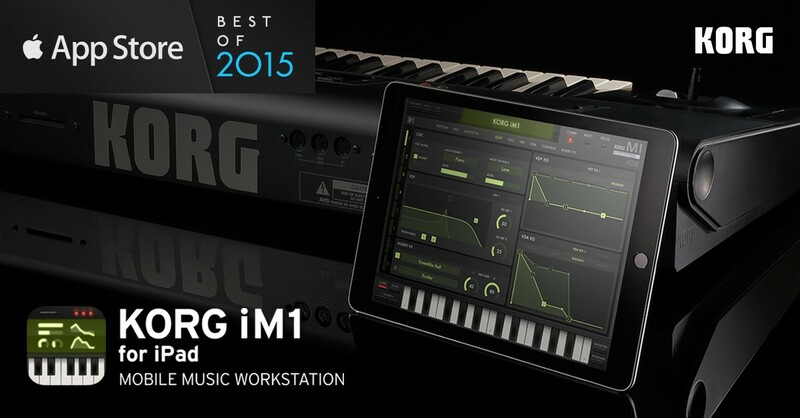 Home News KORG iM1 for iPad - App Store Best of 2015 in Japan.